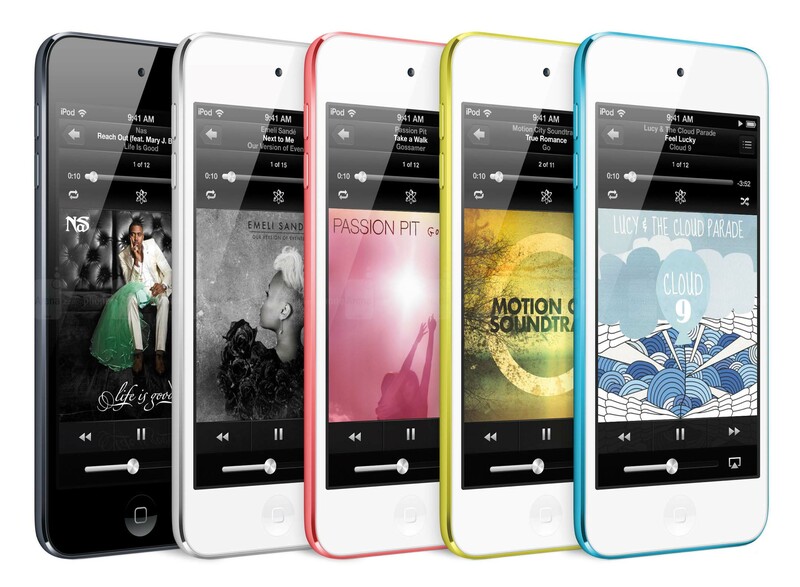 The iPod craze continues to dazzle the technological world and introduces innovations with every generation. Music lovers like you turned to this innovative technology for your daily dose of music, because it offered greater flexibility, allowing you to carry your entire music library to the office, gym, and everywhere else. So what do you do when your iPod stops working and you feel isolated without your favorite tunes? This is where NZ Electronics Repair, the go-to name for iPod repair in Hamilton, comes in. We can get your iPod up and running in no time. Whether you need to replace just one part on your iPod or more, we offer you a great selection of top quality parts available. We also offer professional repair service without any additional charge, which means value for your precious money. Let us help you bring your iPod back to life. With us, you do not need to wait too long to start listening to your favorite tracks once again.